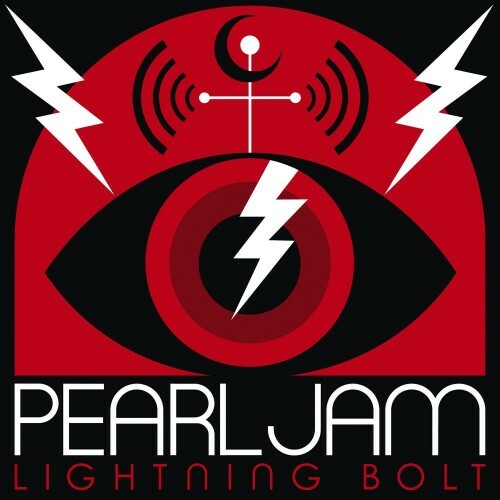 While Pearl Jam’s Lightning Bolt’s energy might have fizzled after the single “mind your manners”, the album still brings a refreshing sound that the last 2 albums didn’t quite have. Its obvious that Pearl Jam hasn’t cashed in all their chips and still have room to grow and this album delivers in spades. Audio Production is good, nothing specifically stands out but you wont regret the sonic quality of the record.